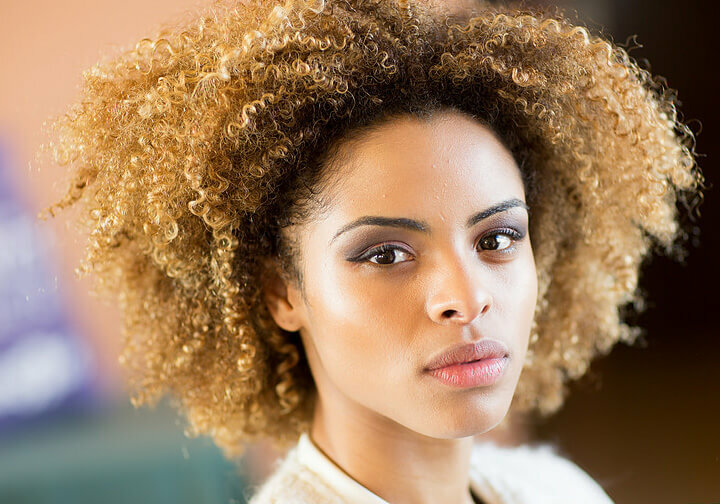 Are you passionate about hair? Looking for a great hair styling school? Please look around on our web site. Come to the school, see for yourself how we do things. We know you will want to come back and join us at the academy. Our Passion is to deliver to our students an exciting, modern program providing them with all the skills they will need for success. Our job is to inspire and nurture in you a lifelong passion fulfilled in your career in the dynamic hairstyling industry. If your Passion is to strive and learn, to become the best hairstylist you can be. To achieve a successful career with a bright future in a growth industry. It’s going to take commitment and hard work from both sides. but if you are ready, then welcome to Passion Beauty Academy! Come join the Top Hair Styling School in Mississauga. 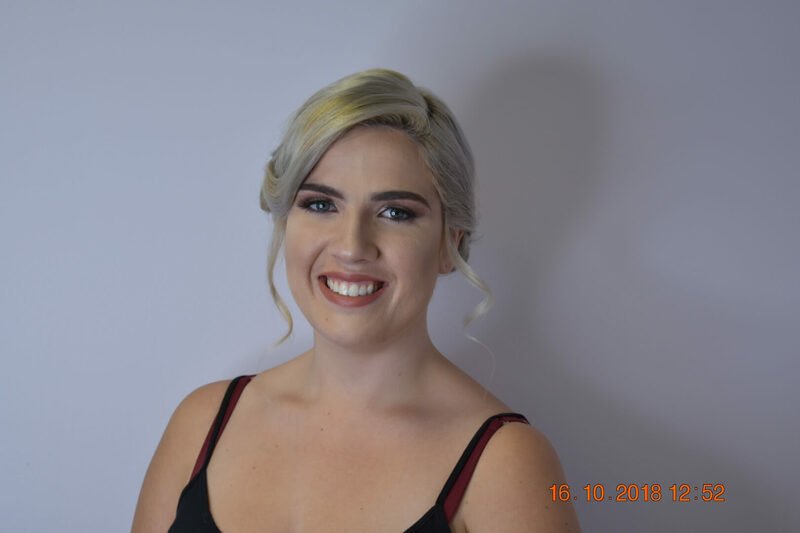 Why choose Passion Beauty Academy for your Hairstyling Diploma Course in Mississauga? 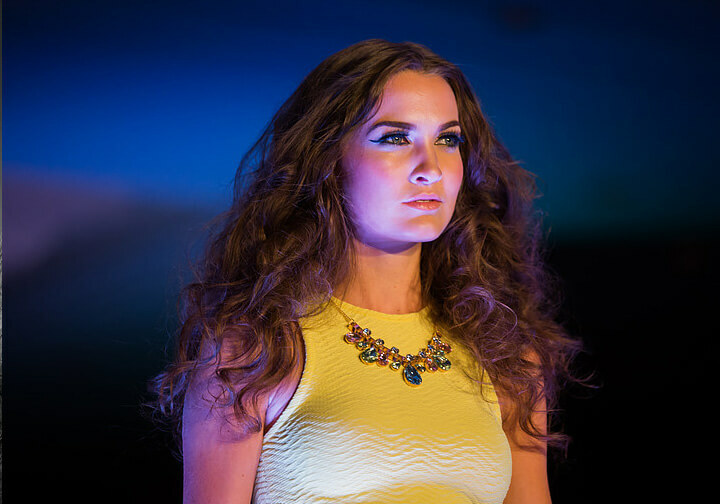 We offer a modern Hairstyling Diploma program offered from our state of the art campus in Mississauga. 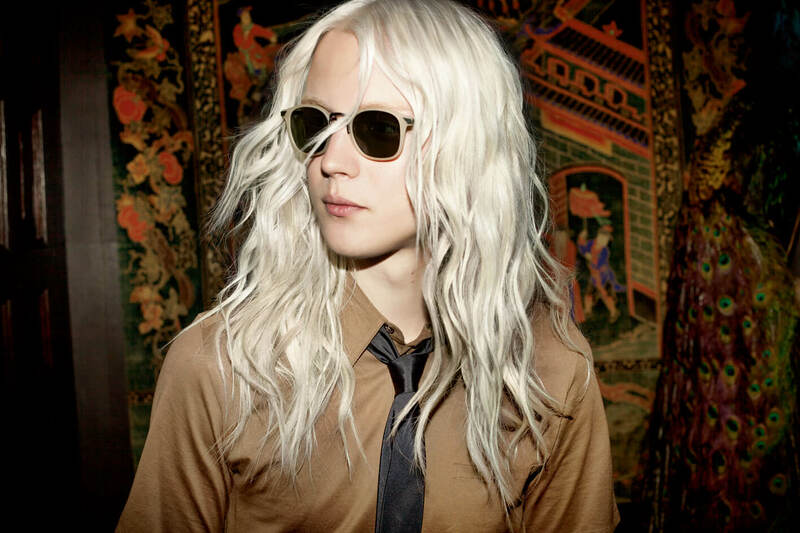 Delivered by our experienced, talented hairstyling Instructors. We follow a ministry approved leading curriculum and use the excellent Milady Cosmetology Textbook and workbooks for student reference and course support materials. 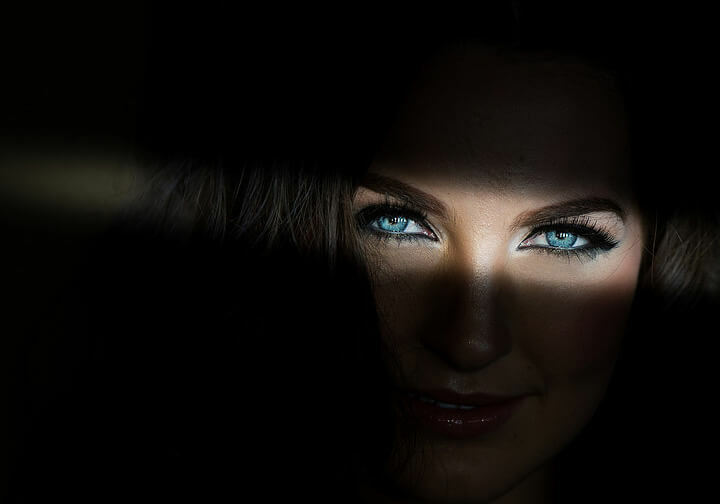 The course has a strong emphasis on hands-on skills development with two thirds of the time spent practicing, working and learning in our modern, state of the art salon environment with close supervision and assistance from our training team. 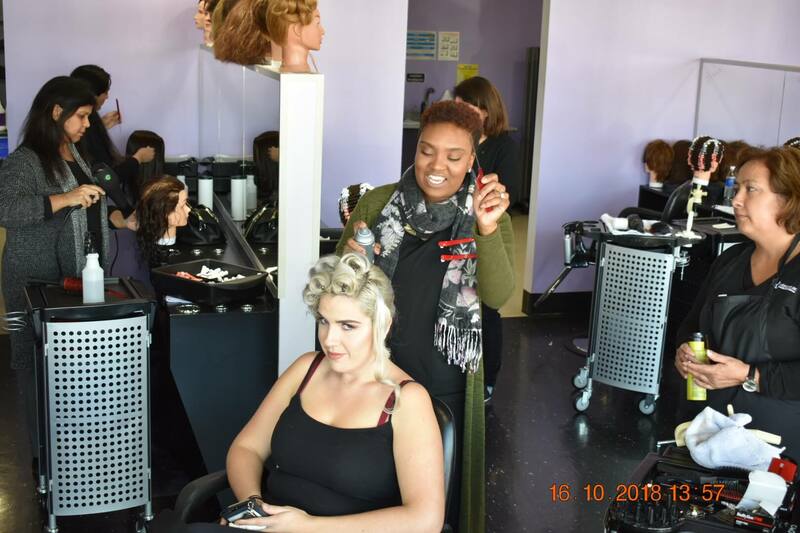 Our onsite teaching salon is open to the public and provides the perfect environment for our students to develop their hands on skills and get a taste of their exciting careers in hairstyling to come. The Professional Hairdressing Kit we supply includes only professional grade equipment and products. We take advantage of our strong partner relationships to provide top quality, carefully selected equipment at a very reasonable cost. 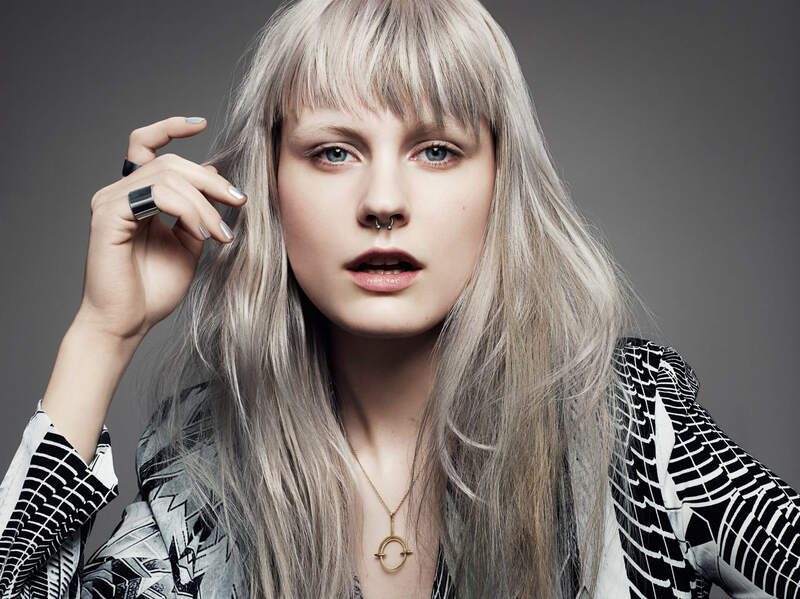 We are committed to making you the best hairstylist you can be. Through mentoring and working closely with each student, we help you to develop all the skills you will need to be successful in your new career. We provide placement support for every student and our graduates are in high demand. We are proud partners in education with industry leaders, the KAO Group. They provide support from their outstanding, world training centre right here in Mississauga, supplied by Goldwell International. 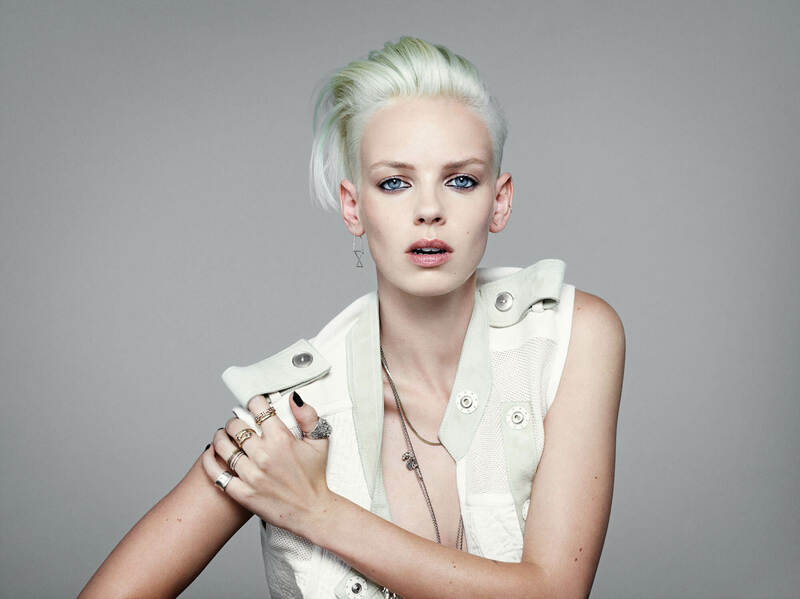 We exclusively use their color and treatment products in our salon. 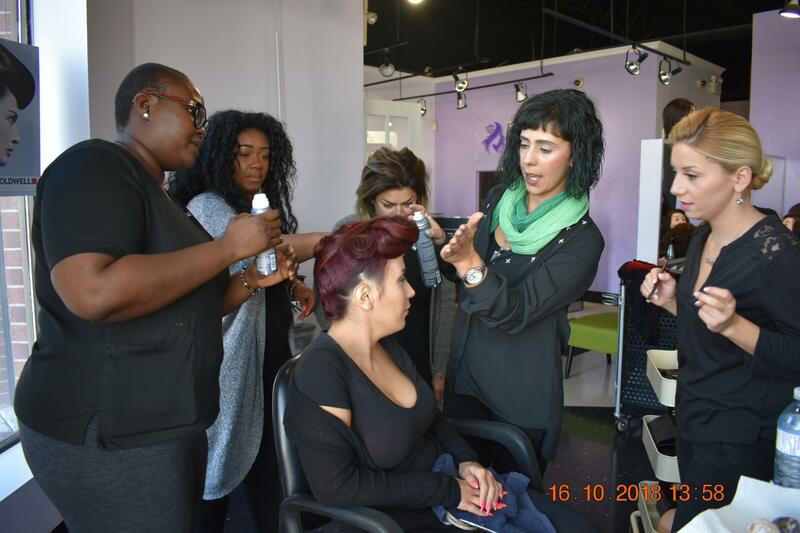 On a regular basis, Goldwell Professional Educators provide custom seminars, tailored to our students’ needs delivered here in the Academy. These experts provide a detailed review of color theory leading to greater understanding of the chemistry involved. They also provide regular product specific knowledge and application workshops helping to increase student understanding of client needs and solutions. 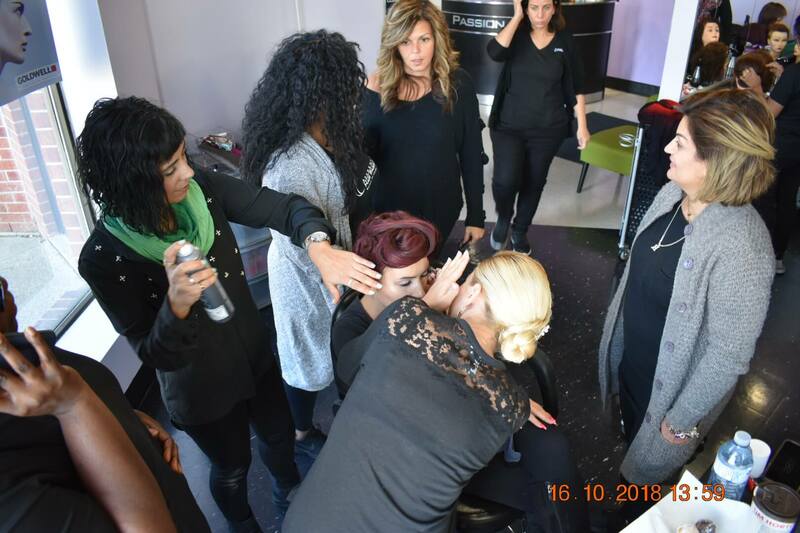 The Academy regularly hosts other industry expert guest instructors and demonstrations on a variety of specialized topics such as Nano Extensions and Bridal Up Do to broaden the students’ learning and exposure. In this way the students are knowledgeable about the latest developments in this fast paced industry upon graduation. Students and Alumni can benefit from the purchase of all Goldwell product for their home use at our cost. At Passion Beauty Academy, we have created and nurture a fun yet professional environment for learning and growing. 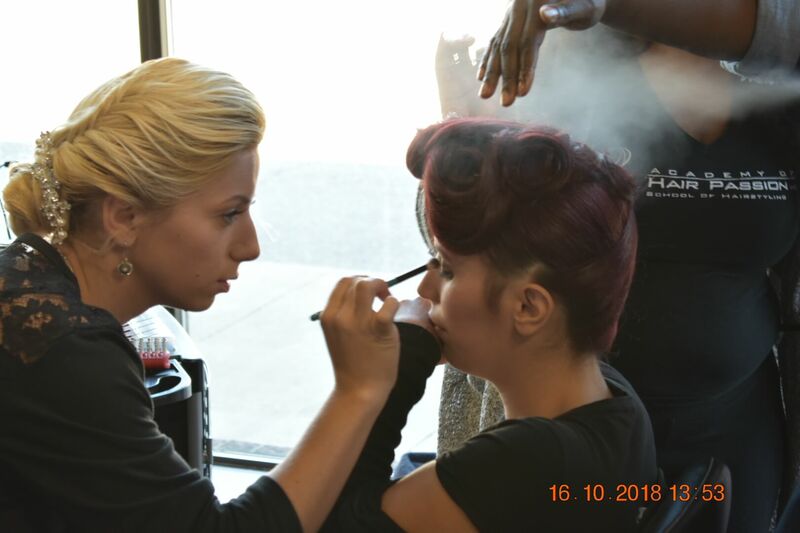 Each student has unique needs and strengths and our job is to mentor and guide them to become the best Hairstylist they can be. 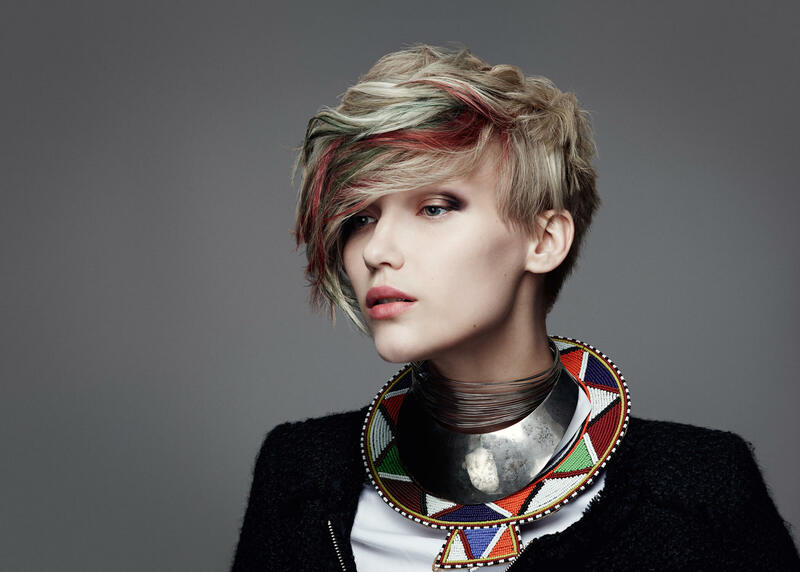 For a more detailed hair stylist school course outline, click the link above.